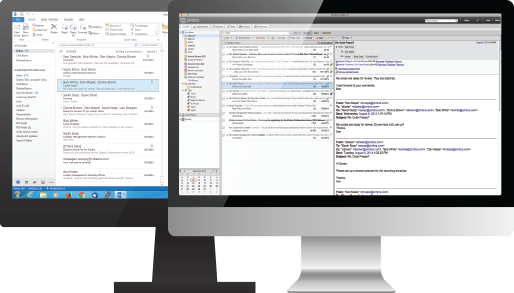 Are you a Provider looking for a mail solution to offer to your customers? You want it simple, usable and at the same time efficient? 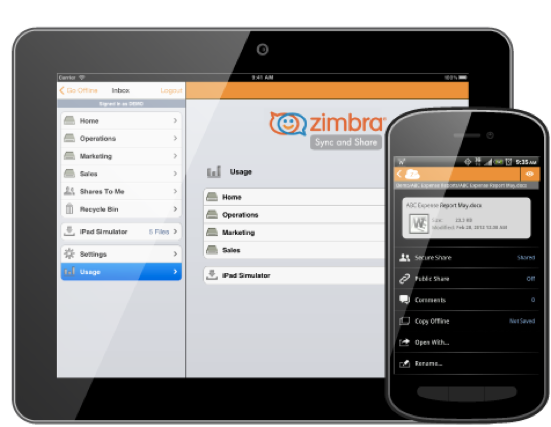 ZIMBRA MAIL COLLABORATION is the solution suited to your needs! 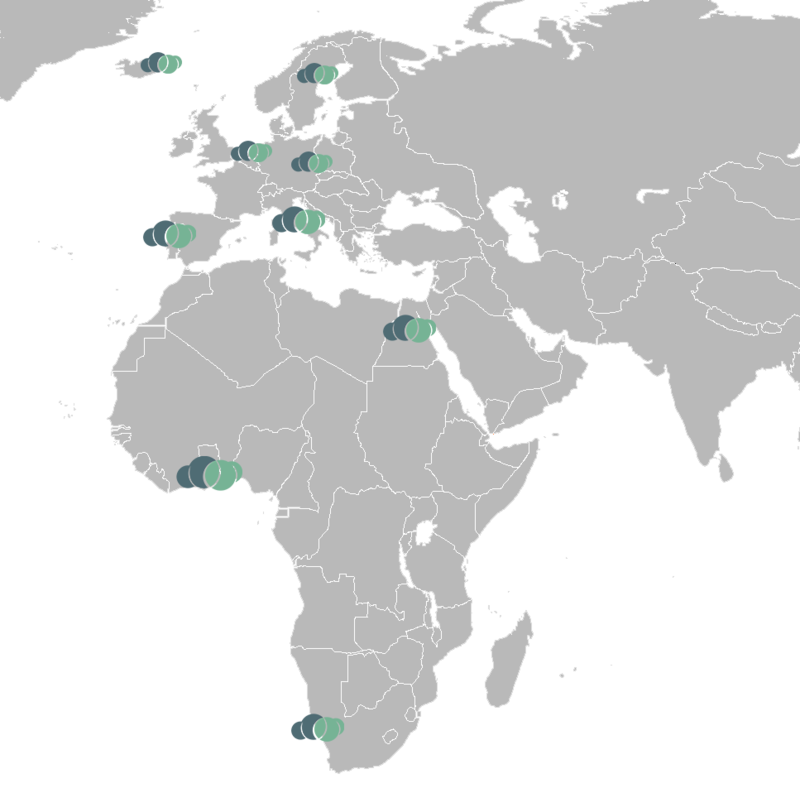 The added value is you: offers a fully managed service, hosted on servers and high customization possibilities. 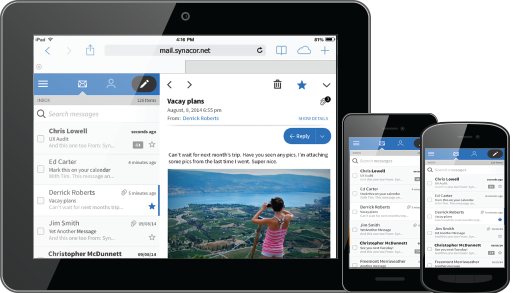 Open source email solution most widespread on the market. 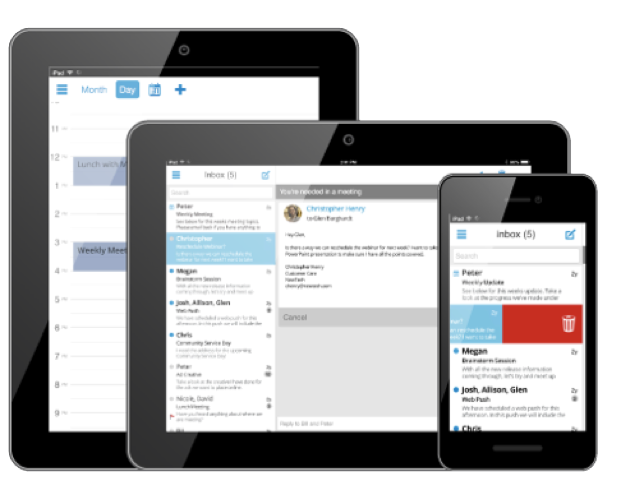 Robust and scalable allows to offer advanced features for users like smartphones and integration with Outlook®. 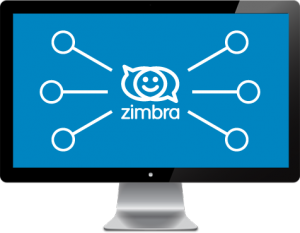 Zimbra allows suppliers of value-added services and telecommunications to offer its customers email solutions and unified collaboration of open type and class of business while improving your investment and maximizing margins. 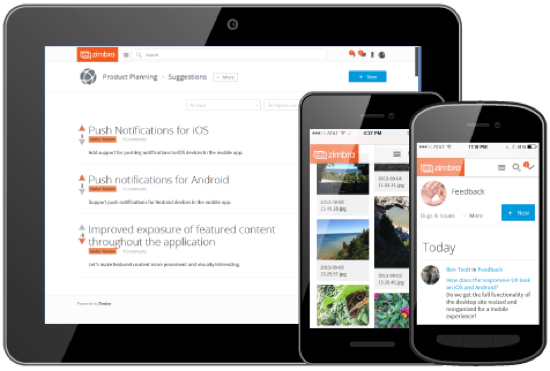 Built upon an open source architecture and can be customized in the look and feel, providing seamless integration and extensibility with solutions and pre-existing infrastructure. Offers a high level of scaling, security and data protection and the possibility of integration with third-party solutions to extend it.